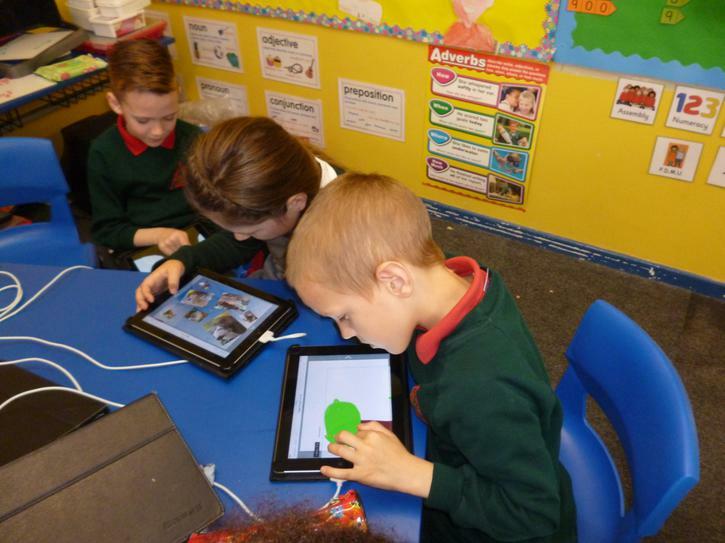 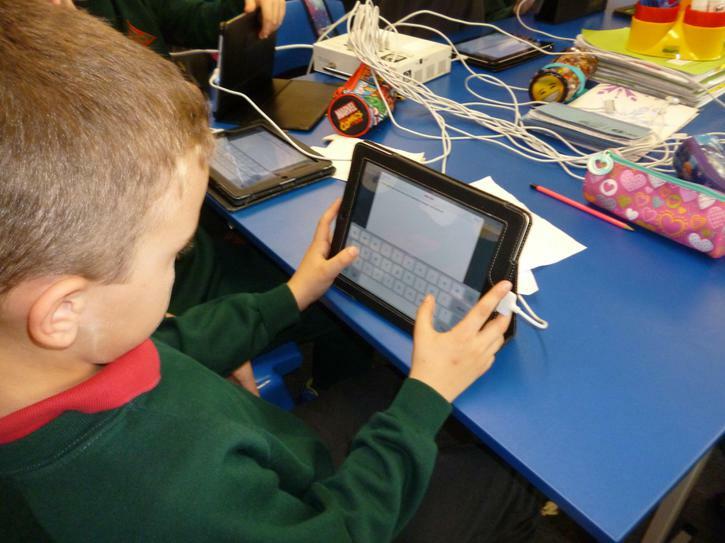 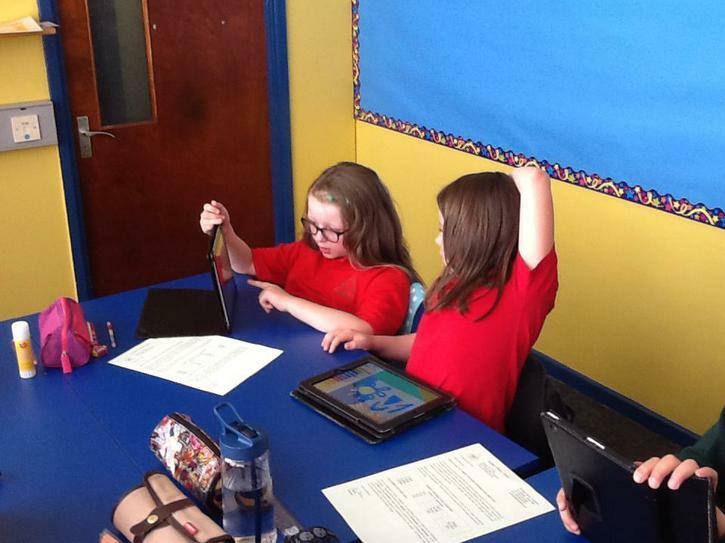 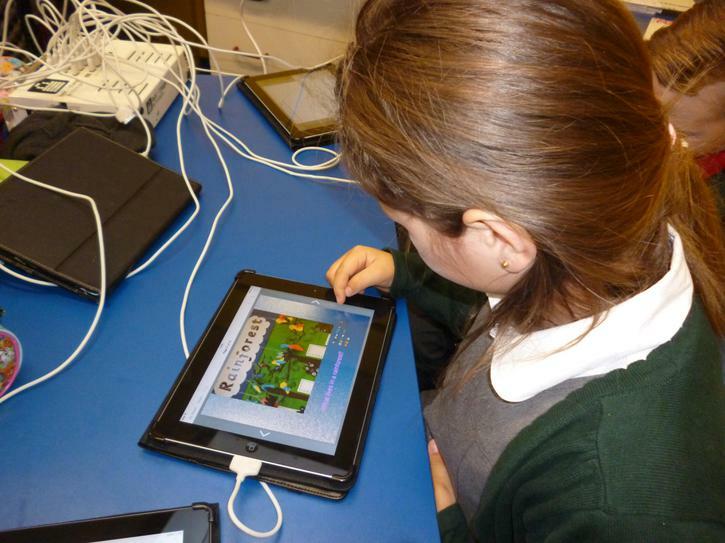 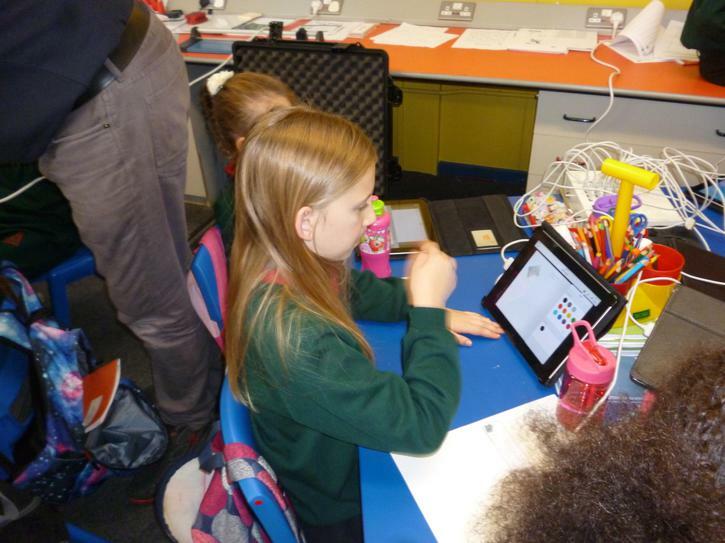 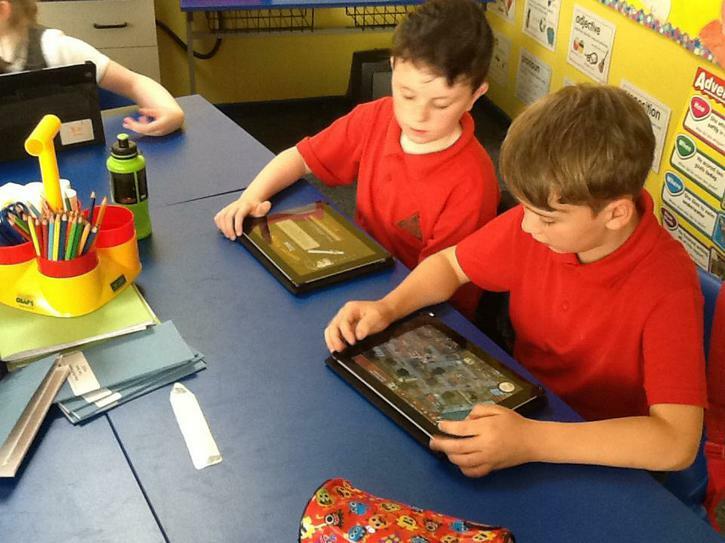 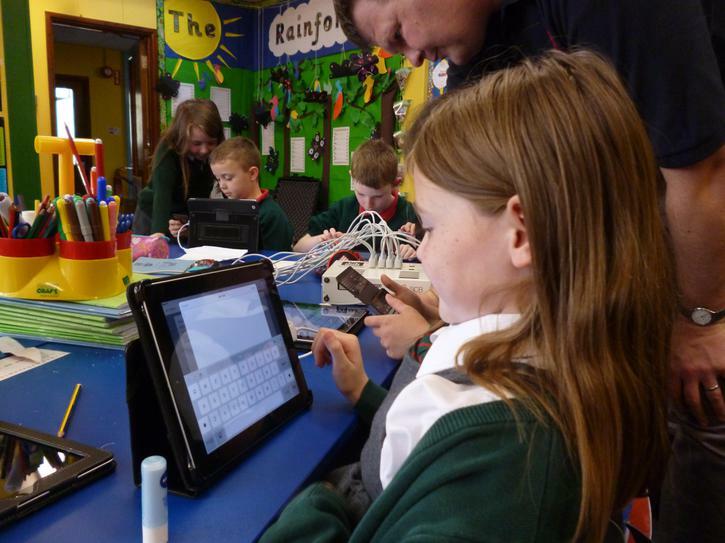 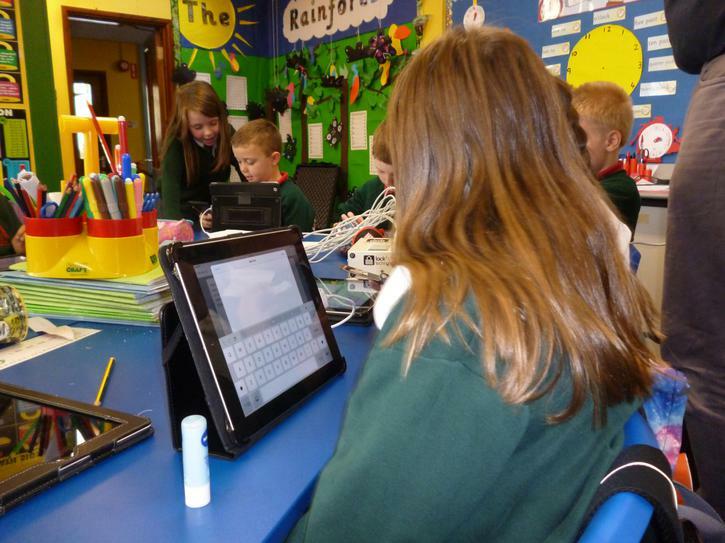 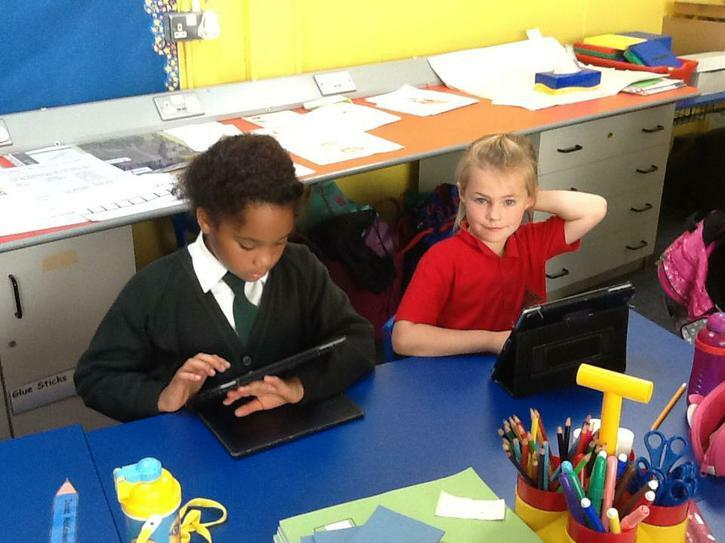 Over the past few weeks we have been using the Book Creator app to make our own journey through the Rainforest. 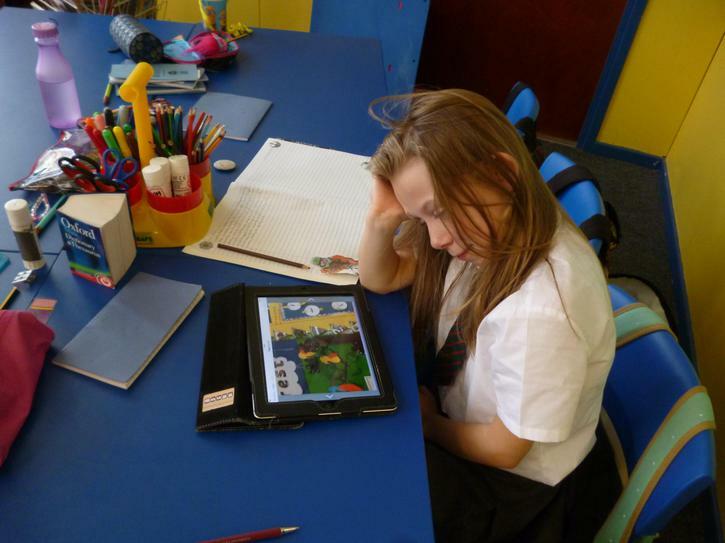 We can take images and add them to our book, draw images and insert text. 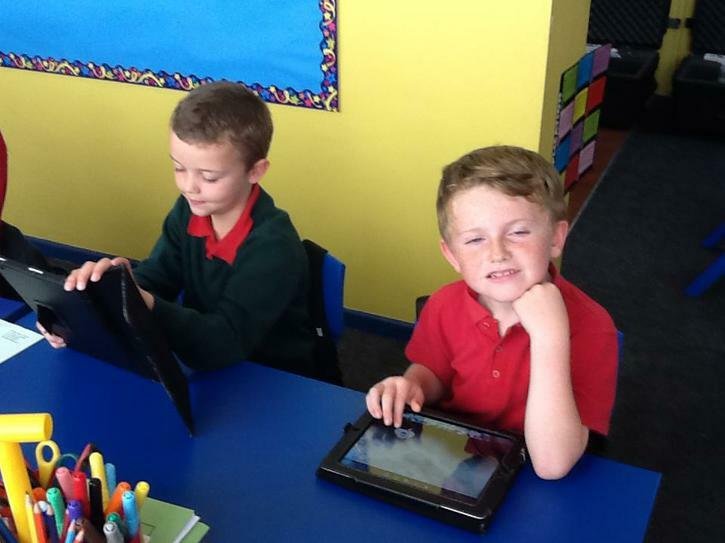 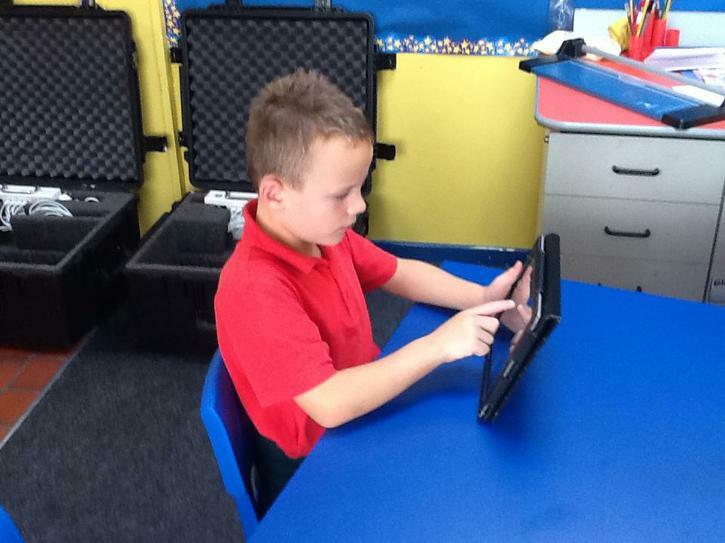 Today we have been having fun with ipads. 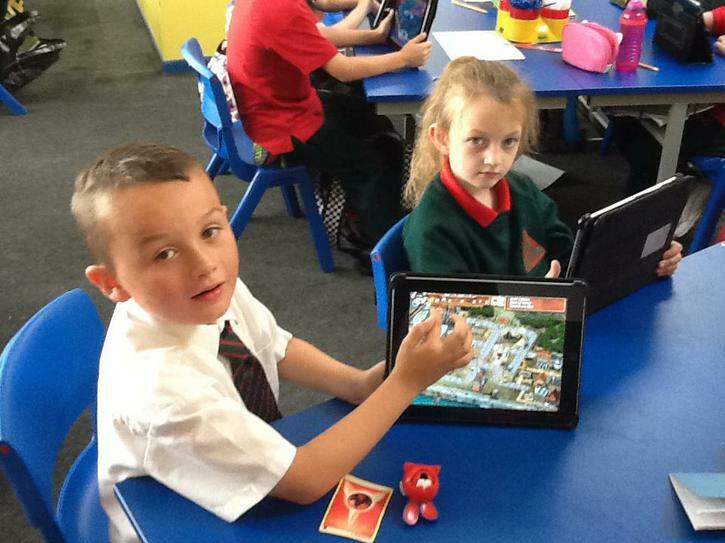 We can't wait to use them in our World Around Us topic this term.